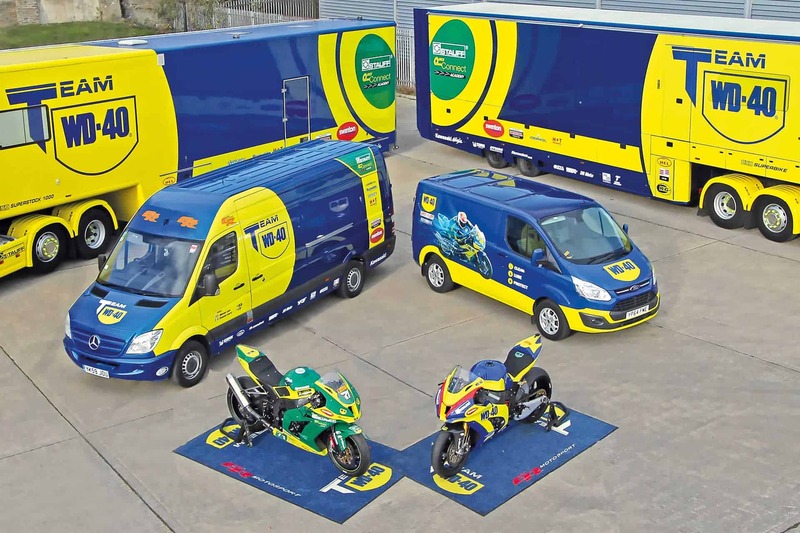 STAUFF Quick Connect Academy to continue in the Pirelli National Superstock Championships for 2019, with WD-40 co-sponsoring on the British Superbike. GR Motosport Ltd have announced that their racing partnership with STAUFF UK will continue into a sixth season. Their 5-year-strong relationship has resulted in huge successes in 4 categories. After winning 2 British Championships, they’ve seen many of their riders move through into the highest levels of Motorcycle sport. 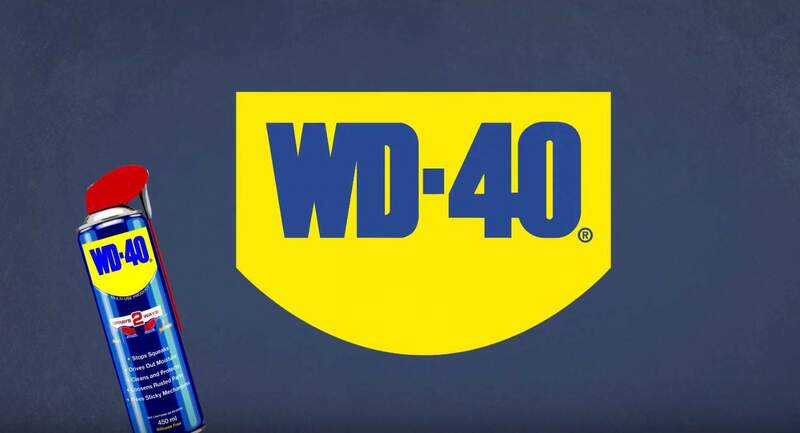 WD-40 are also proud to be sponsoring alongside them. The team at STAUFF Quick Connect Superstock will be supplying Kawasaki vehicles to Finland’s Eemeli Lahti and 15-year-old Storm Stacey. Eemeli will race a 2019 Kawasaki ZX10RR in the Pirelli National Superstock 1000 Championship. And Storm will be riding the 2019 Kawasaki ZX6R 636 Ninja in the Pirelli National Superstock 600 Championship. Eemeli Lahti and Storm Stacey race in the National Superstock Championship for the first time. “I’m super excited to be racing in BSB again! This is a huge opportunity for me, racing with both a fantastic team and bike. 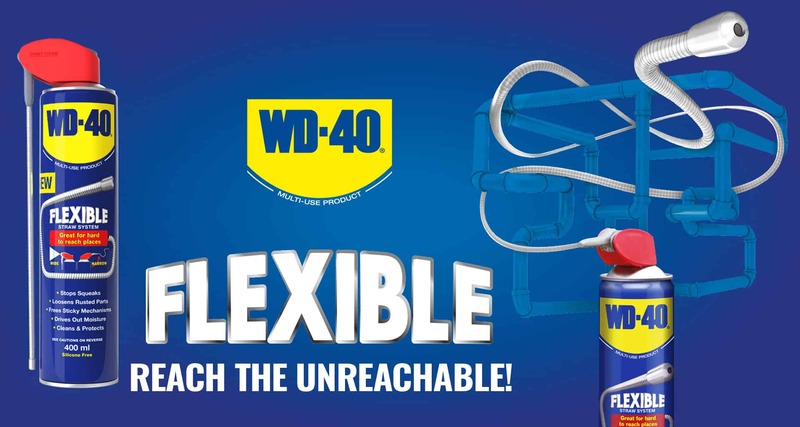 Especially in a competitive series like National Superstock 1000. Storm Stacey added, “We looked at running in Moto3 again but felt that my height was becoming an issue. I wanted to make sure that I made the right move. Joining the STAUFF Quick Connect Academy for Superstock 600 will help me develop as a rider in the right environment. “I am over the moon to continue our partnership with STAUFF who are another great Sheffield-based company. John, his team and I share many of the same ethos in all we do in life, business and sport, so we fit well together. We are delighted that both Eemeli and Storm have signed with us as we have the perfect mix of youth, experience and success as both are young race winners. Anyone who has witnessed their races know they go all out for fun and results, something I am looking forward to again.